Three school counselors in IHA's Guidance Department apply a developmental approach to each student’s progress throughout her four years of high school. Our counselors not only advise and equip students to realize their future educational goals, but they are also available to students and parents to aid in both personal and social development. Additionally, school counselors are responsible for assisting with special circumstances and serious difficulties a student may encounter. References to professional counselors and community resources are also available through the IHA Guidance Department. School counselors keep students apprised and prepared for standardized tests, such as the SAT I, SAT II Subject Tests, and ACT, as well as Advanced Placement testing. 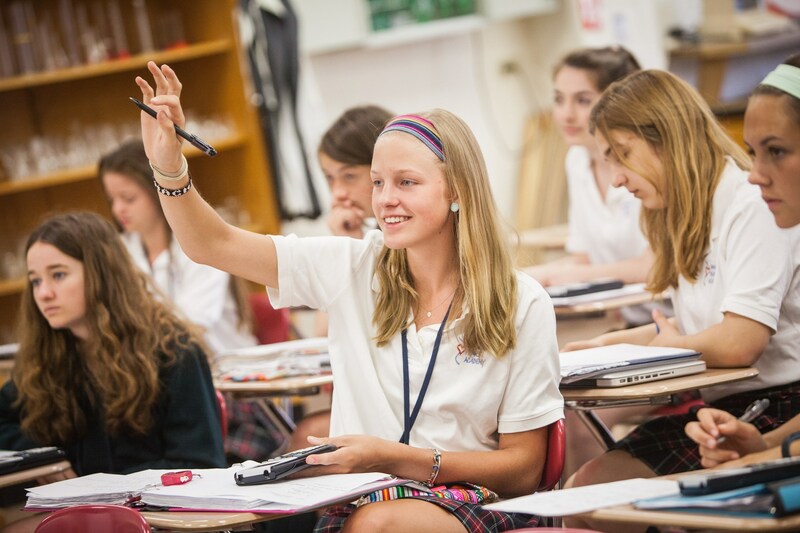 IHA offers students the opportunity to enroll in 17 AP courses, which prepare them for the Advanced Placement tests: Biology, Calculus AB, Calculus BC, Chemistry, ﻿Comparative Government, Computer Science A, English (Language and Composition), English (Literature and Composition), Environmental Science, French Language and Culture, Physics 1, Physics C, Psychology, Spanish Language and Culture, Statistics, Studio Art, and US History. College credit is given based on the student’s performance on these examinations. 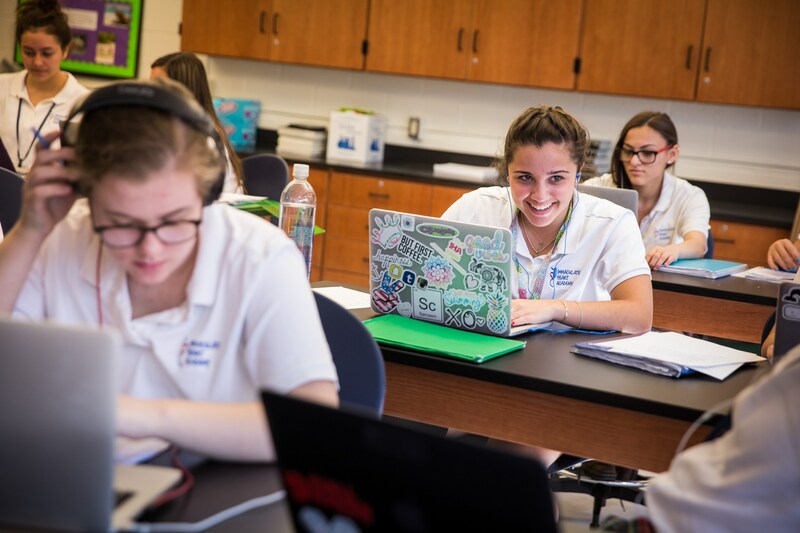 To facilitate an understanding of a student's academic career at IHA, please visit our Curriculum Page.